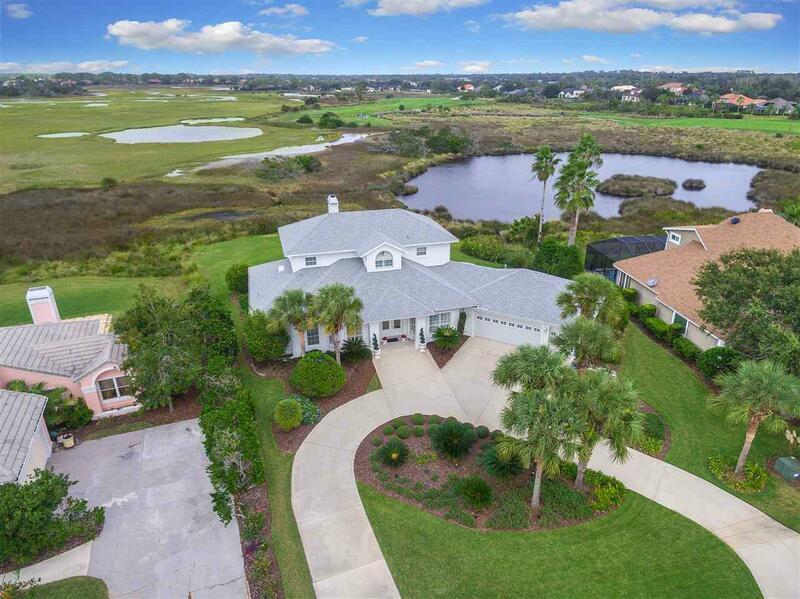 PANORAMIC VIEWS IN MARSH CREEK COUNTRY CLUB! Live a dream with amazing views from most rooms and in a community that caters to families and empty nesters alike. Impressive quality in all recent updates. 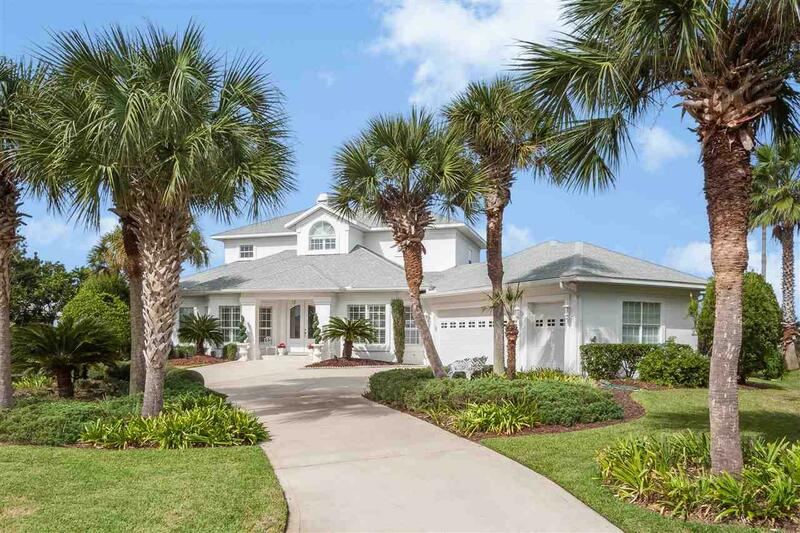 This fantastic home was expertly built and designed to enjoy Island living year round. Brazilian Cherry Hardwood floors greet at entry and follow along the traffic areas, the breakfast room and the kitchen. Bright, spacious and open kitchen allows everyone to gather where the action happens. Granite countertops, tile back splash, high end stainless appliances, white cabinets, a large breakfast bar plus a small island are all elements well suited for entertaining. 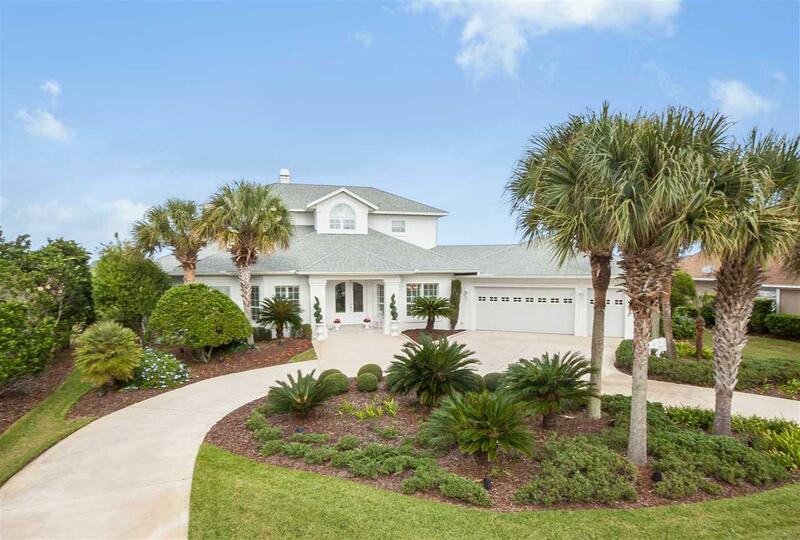 The master suite is amazing with his/hers closets, access to the lanai and a separate dressing room with vanity adjoins a large bath with walk in shower offering dual shower heads. The screened lanai overlooks a fully fenced pool and marsh but the huge deck accessed from the second story den offers even more stunning views! A circular driveway and the over- sized two and a half car garage are bonus features you will love from the first day you move in. 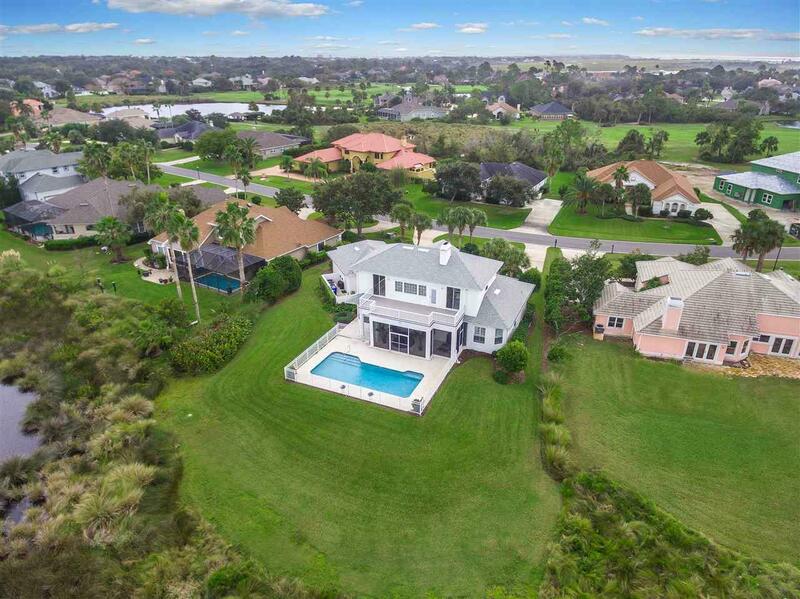 This home offers abundant storage, separate family and living areas, a huge laundry room, large dining room, large guest bedrooms and numerous upgrades including plantation shutters, an irrigation well, stunning full glass entry doors and so much more. Come see for yourself!